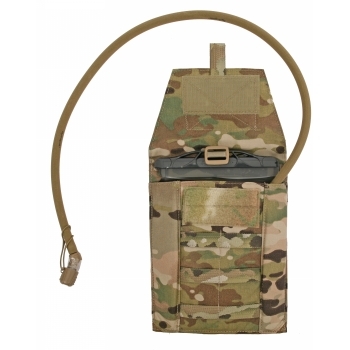 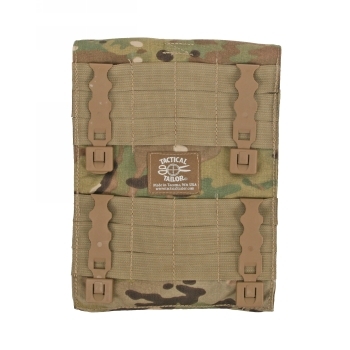 The Fight Light 1 Liter Hydration Carrier is a low profile modular hydration pouch. 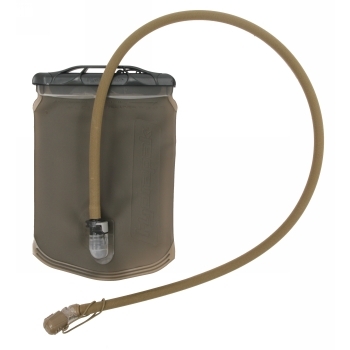 Includes a Hydrapak 1 liter hydration bladder. 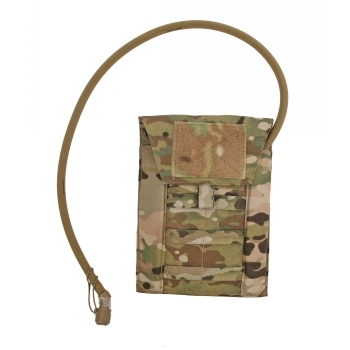 Attaches with four short MALICE Clips® (included).